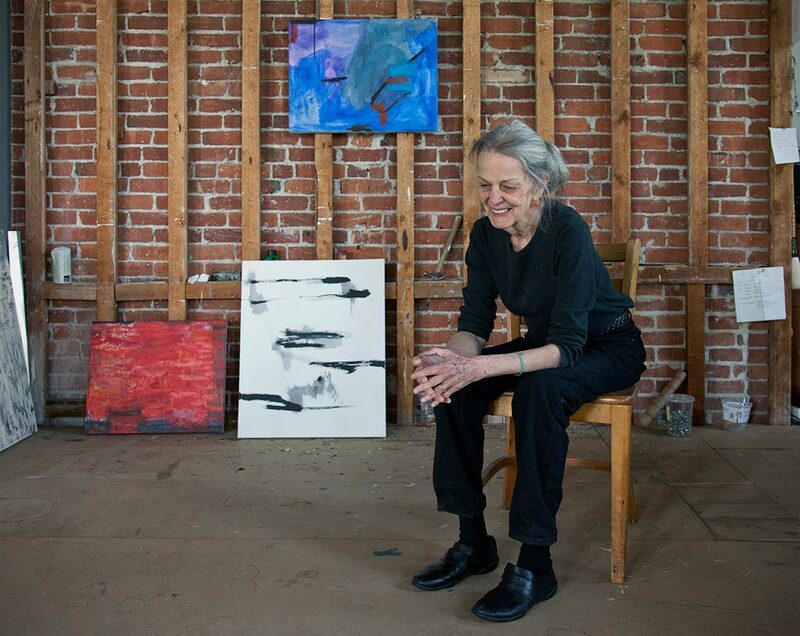 Irene Lawrence is a painter, printmaker, and maker of books as well as a musician who studies the cello and the viola da gamba. Born in California, she grew up on Long Island and came to Providence, where she lives, to attend the Rhode Island School of Design. Lawrence’s work is characterized by an integration of rhythmic strokes using monochromatic colors and has been influenced both by music and writing. Her printmaking, enhanced by concentrated study at the Crown Point Press in San Francisco, has pushed her to total abstraction in all her work. 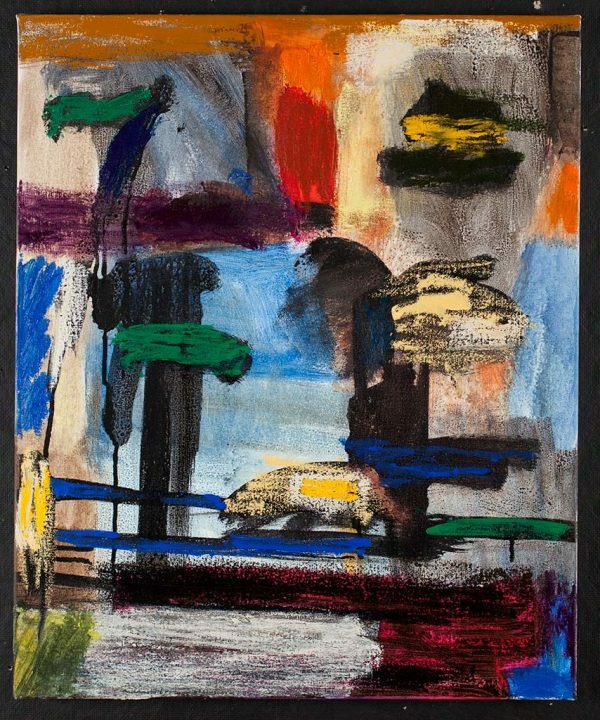 Lawrence is a member of American Abstract Artists, New York, and has exhibited in the United States and Europe, including locally at the David Winton Bell Gallery, Brown University, and RISD. Oil on canvas, 66 x 54 x 2.5 in.